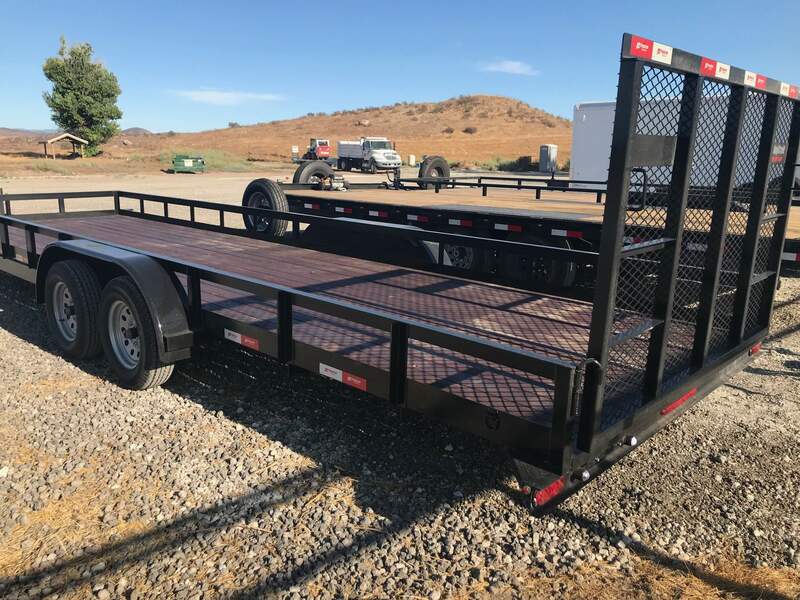 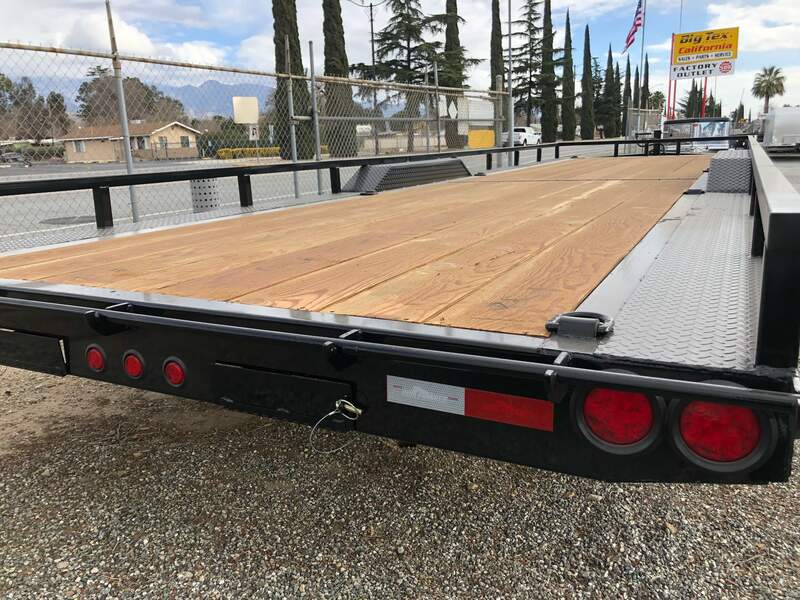 Big Trailer Rentals offers utility trailer rentals. 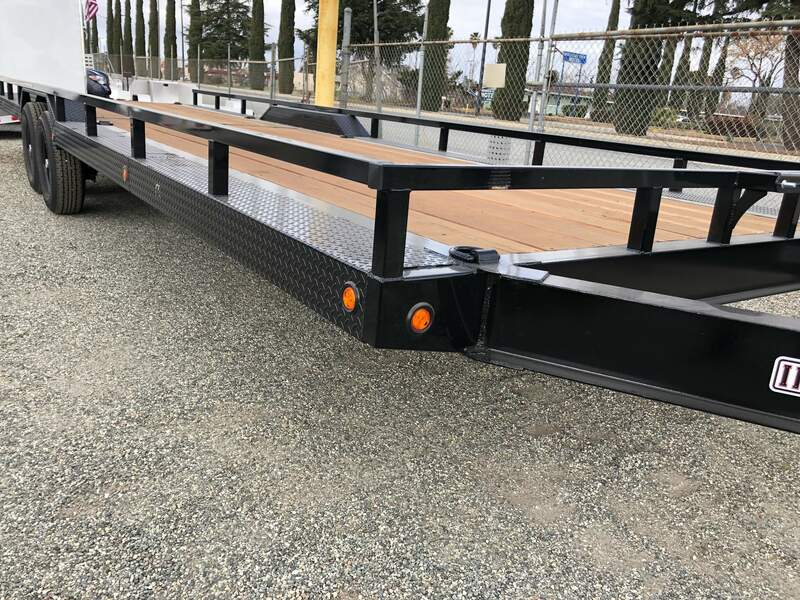 Most of our utility trailers have a ramp gate at the rear of the trailer, making it easy to loading and unloading. 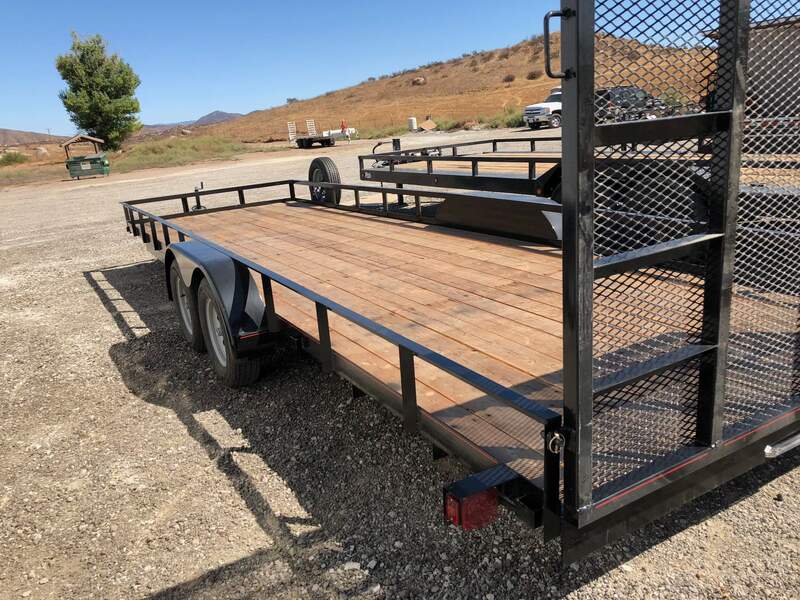 Our utility trailer rentals range in size from 24' to 30' in length. 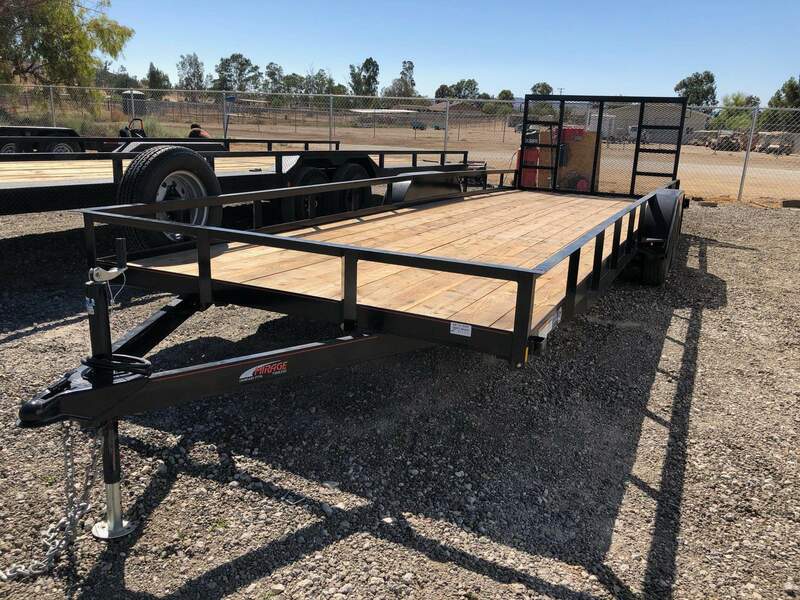 Our utility trailer rentals are perfect to haul razors, side-by-sides, ATVs, UTVs, golf carts, motorcycles, dirtbikes, lawn mowers, and much more.